The future you want, NOW! 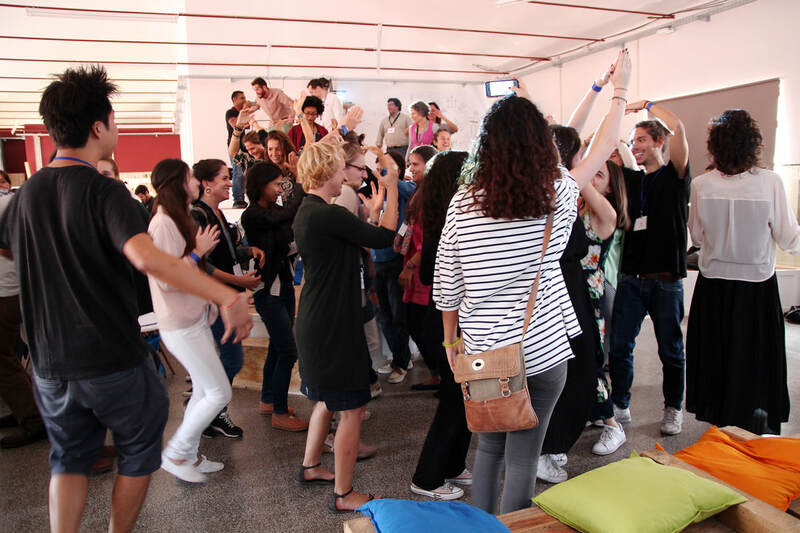 sense_camp is a highly interactive and community-based unconference: we discover and exchange new ideas that can create positive social changes together, brainstorm actionable insights collectively, and most importantly, build and strengthen a community that empowers each other to be the change agent. We have prepared a wide variety of activities that meet your interests and needs: inspiring talks, workshops, networking nights, walking tour, party, dinner, etc. We have also prepared delicious drinks and snacks throughout the event for you. “The future you want: NOW!”. 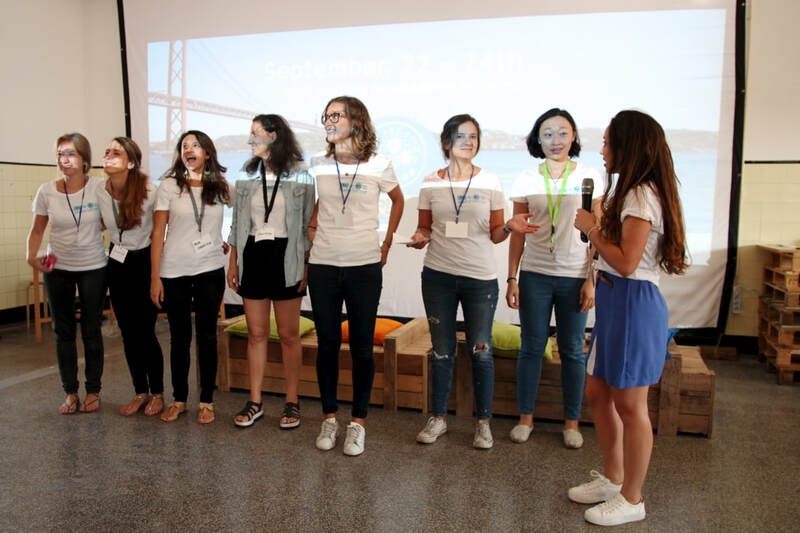 Since the first edition of sense_camp Lisbon in 2016, we have welcomed more than 200 sense makers from all over the world.